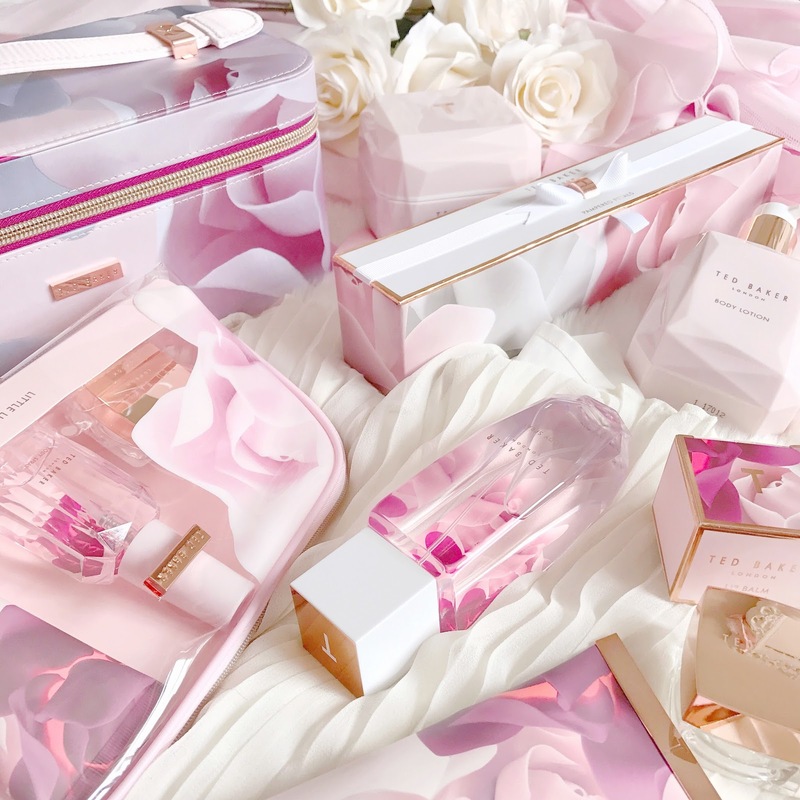 This post comes at you today in collaboration with Ted Baker and their gorgeous new Porcelain Rose bath and body collection*, a beautiful, and feminine range which harks back to the glamour and luxury of yesteryear. 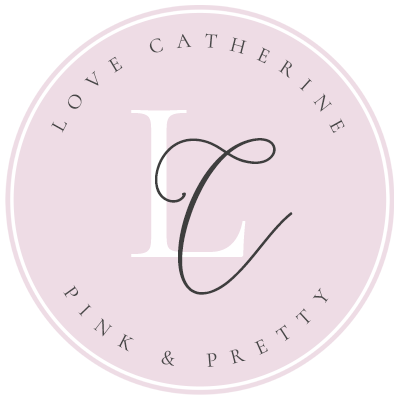 Think dreamy bubble baths, silk robes, feather slippers, pearls and roses and you’ll see the vision for this elegant collection. It’s certainly a range to treasure, that will add a touch of luxury to any bathroom or dressing room. 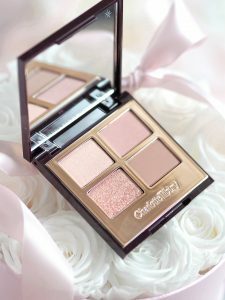 I have here the Blush Pink range which comes housed in pretty powder pink packaging, complete with luxe rose gold detailing. The delicate rose petal design featured across the range is so darling, with the soft greys, pinks and hints of magenta flowering across the products. It’s very unique yet so classic to the feminine, graceful Ted Baker style. The Blush Pink fragrance is a gorgeous one I must say. It’s a beautiful, soft floral scent which entwines notes of jasmine and neroli with sparkling grapefruit and a base of patchouli, sandalwood and powdery musk. 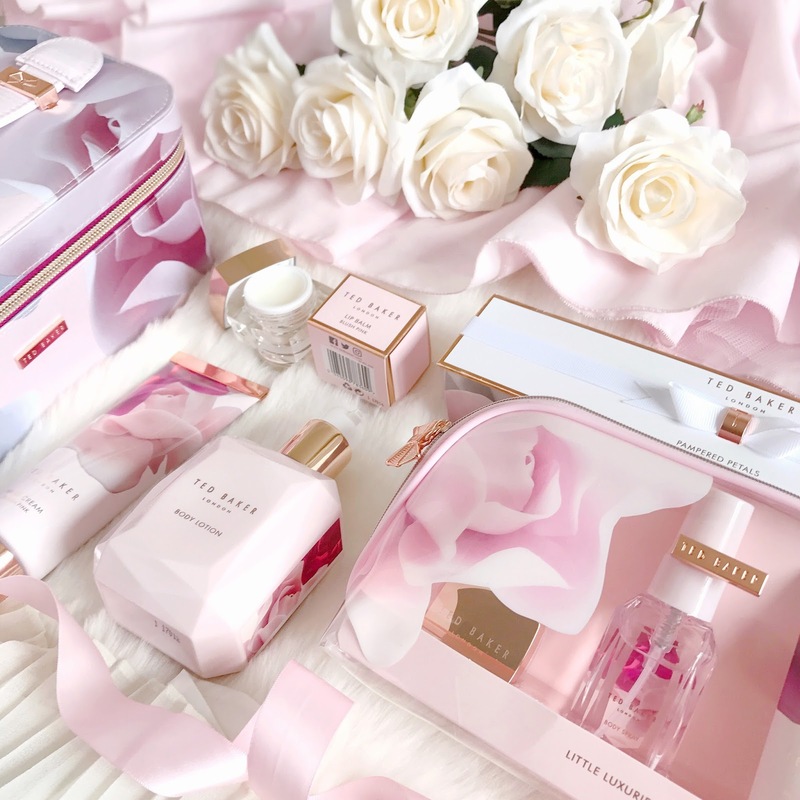 It’s delicate but still impactful and reminds me a little of the Jo Malone English Pear and Freesia scent, which of course is ultra-feminine and luxurious! 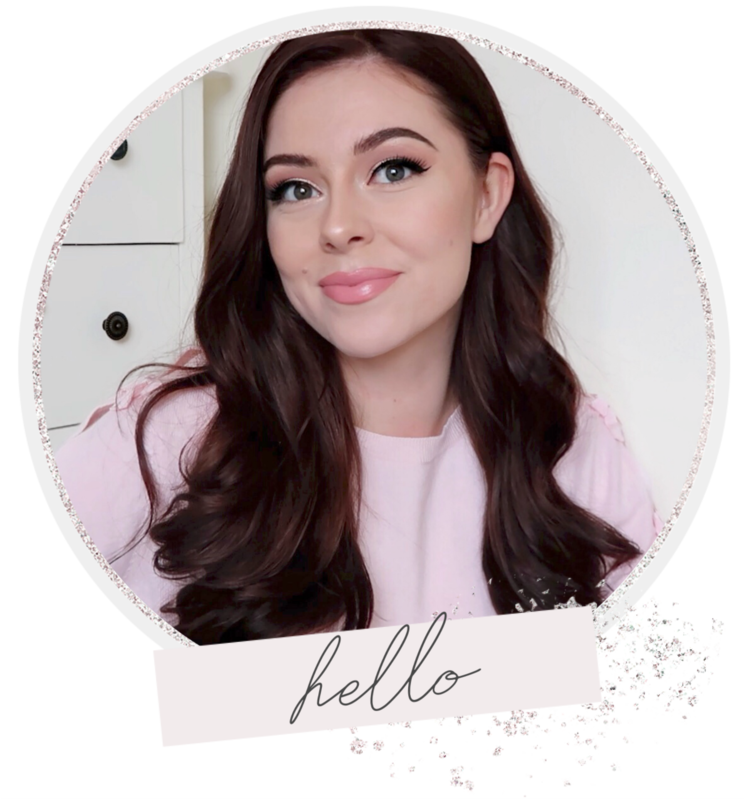 The whole range is a princessy dream and there’s something for every beauty lover. 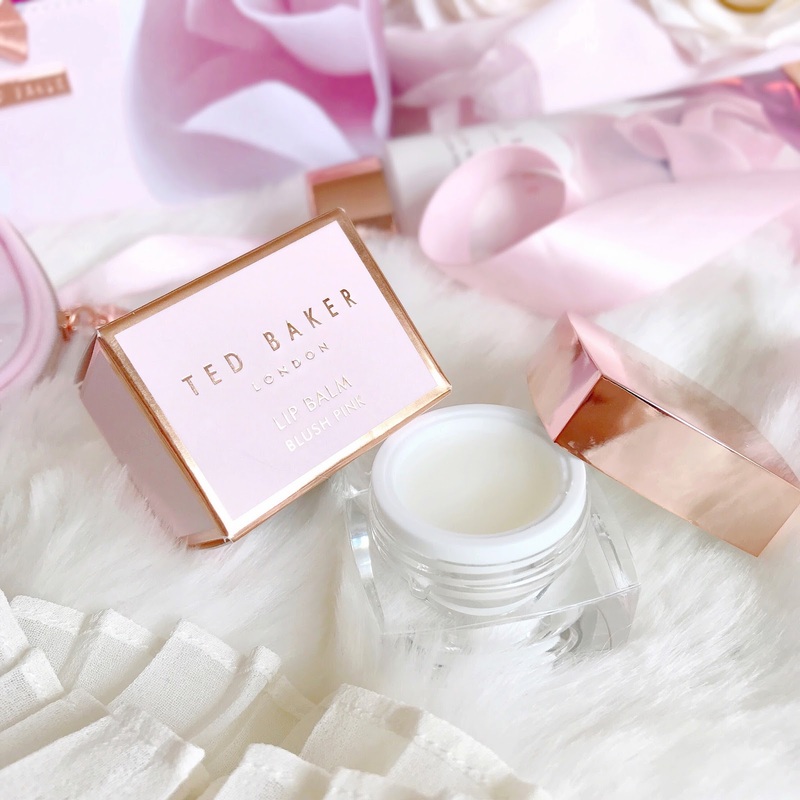 I adore the little Lip Balm with the rose gold lid and pink packaging, it has a dreamy vanilla scent unlike the rest of the range. 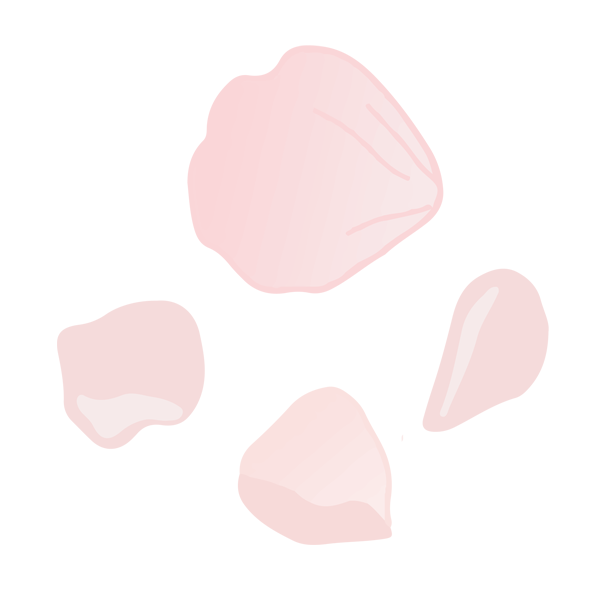 The Pampered Petals Bath Fizzers shaped like pink and white diamonds, are super pretty and sit within a lovely slim box with a magnetic lid adorned with an elegant bow. The Bubble Bath is in a lovely heavy glass bottle, there’s something about a weighty product that just makes it feel all the more deluxe isn’t there? I’m super impressed with the price range, for such a lovely collection, especially the gift sets. Not only do you get beautiful products but you also get to keep the gorgeous packaging they come in. The Little Luxuries set, priced at £12, comes with a pretty wash/makeup bag with three mini products inside, and with the Enchanting Treats set, priced at £25, not only do you get three full size products but the gorgeous vanity case also. 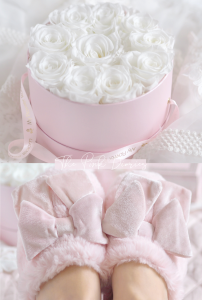 Both have the beautiful soft rose petal design, with rose gold detailing and cute little bow zips. 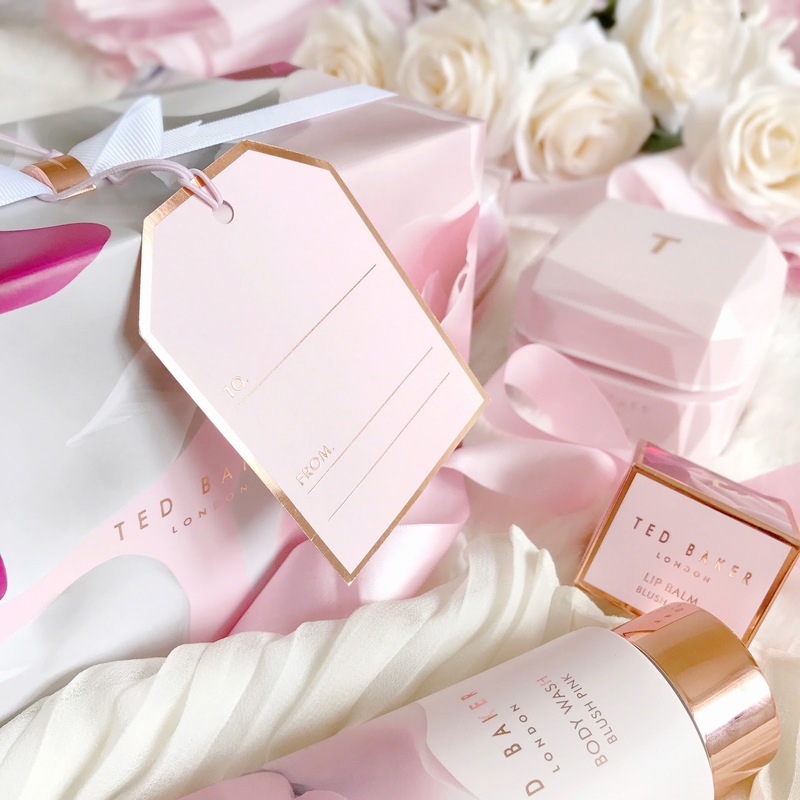 It’s definitely worth thinking about a purchase if you’ve been heart-eyed over the original Ted Baker wash bags, as they are much more affordable and the bags are just as pretty. 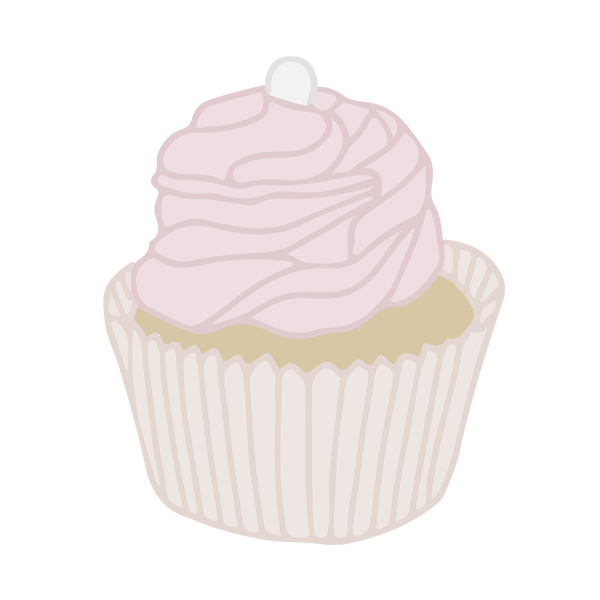 The Porcelain Rose Blush Pink range can be found in Boots stores and is also available online here. 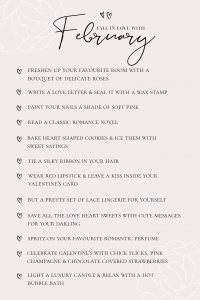 It’s a perfect collection to pamper yourself with or treat others to! 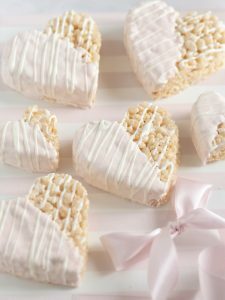 Which product has you the most heart-eyed? *This is a sponsored post but all opinions expressed are 100% my own. That such a gorgeous collection! May have to buy a few products.. Lovely post! This collection is just gorgeous! The packaging is so pretty, and they sounds lovely.